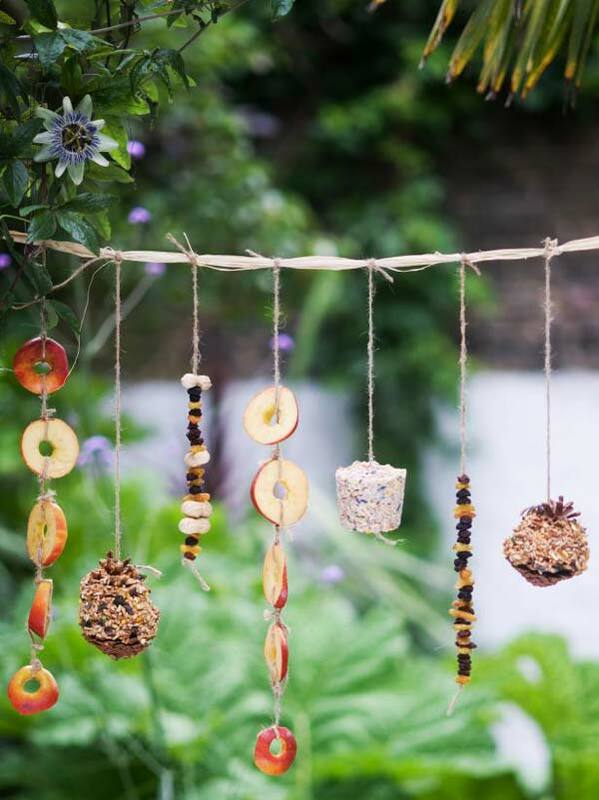 Spring is here without a doubt and it is time to get outdoors with your children to enjoy fresh air, calming sounds of nature as well as colorful landscapes. 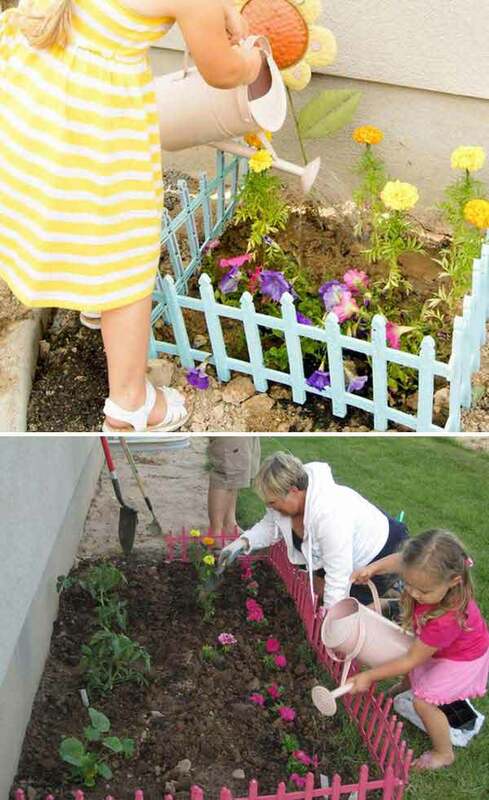 The garden is the best place to spend the warm days with your family especially kids, as they can learn, explore, play by spending fun time in the garden tending plants and growing their own food. 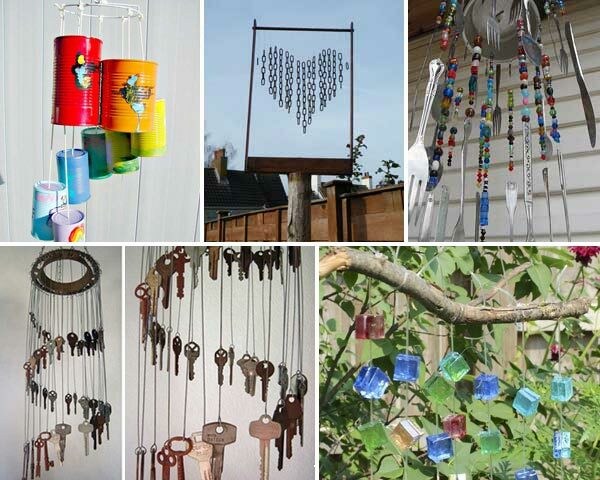 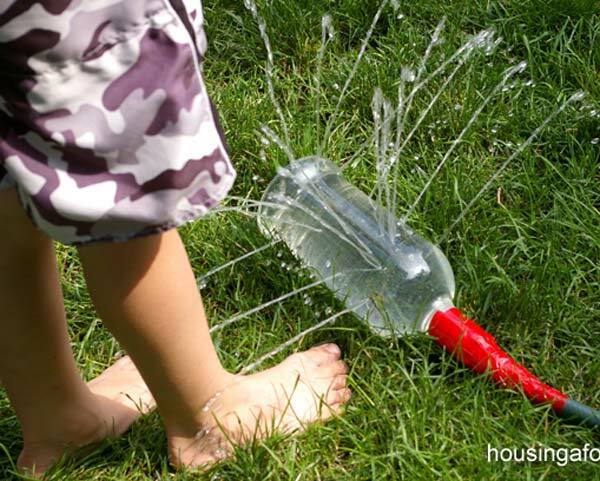 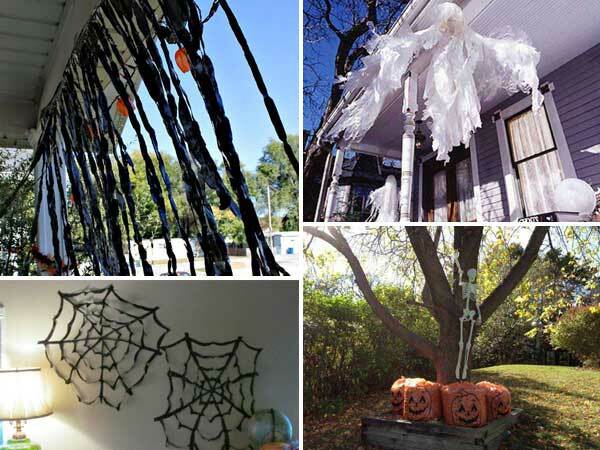 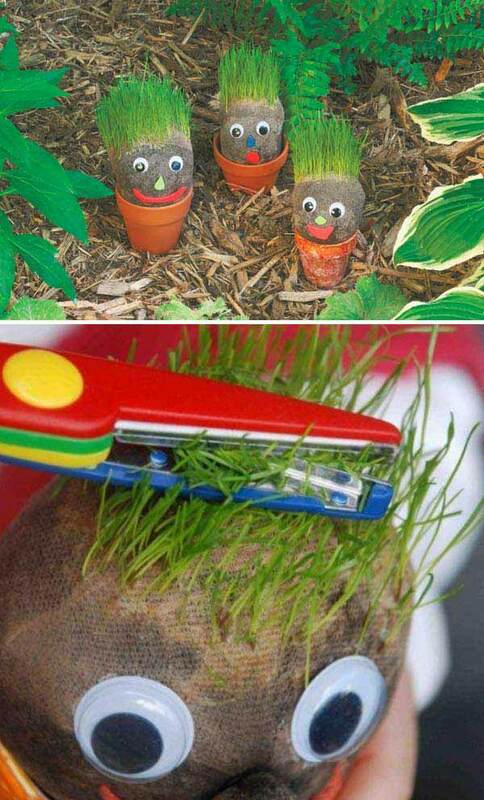 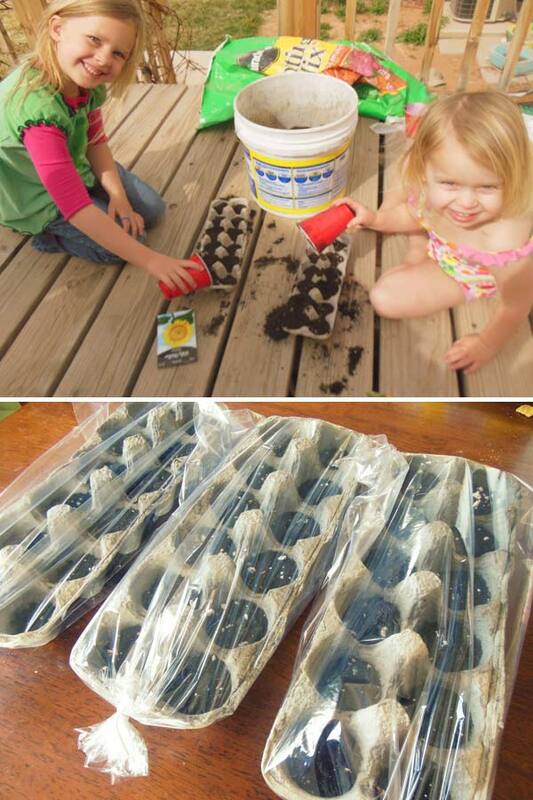 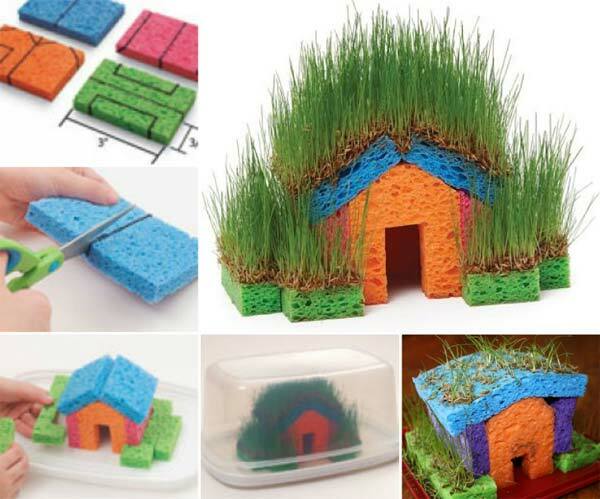 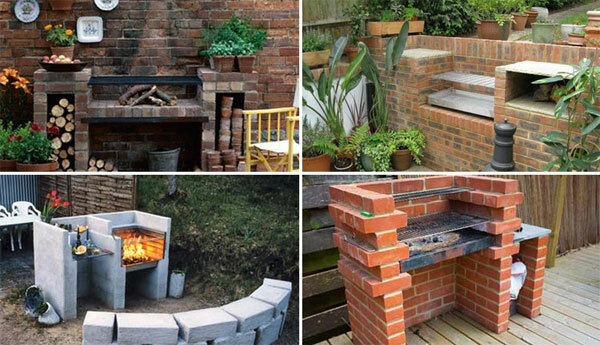 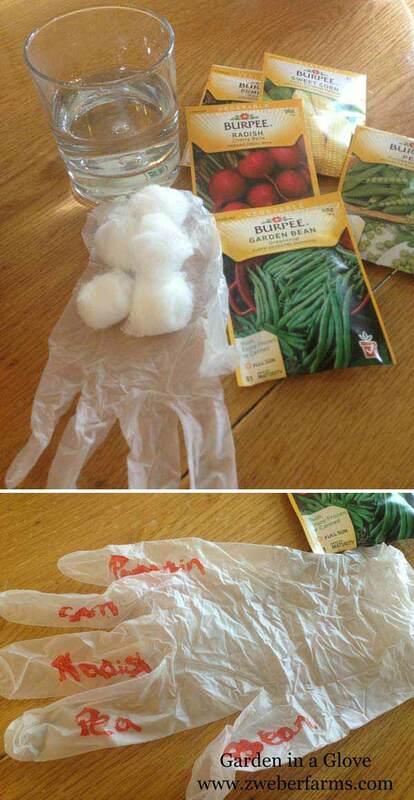 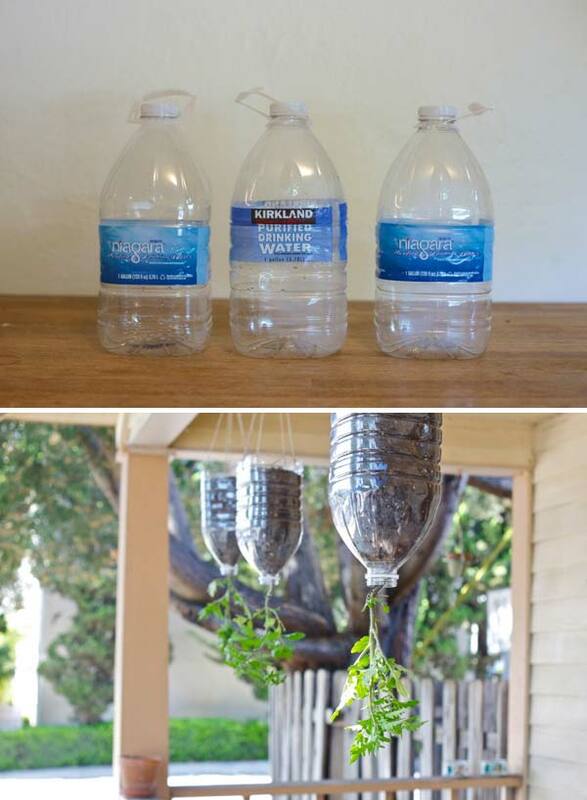 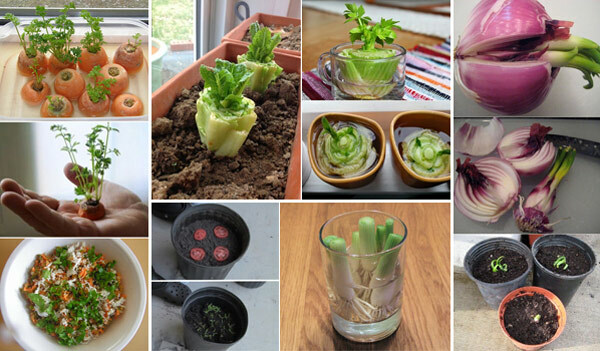 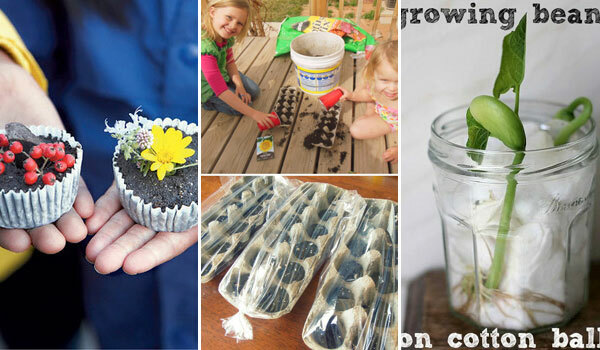 So here we presented 12 fun gardening project ideas for your kids. 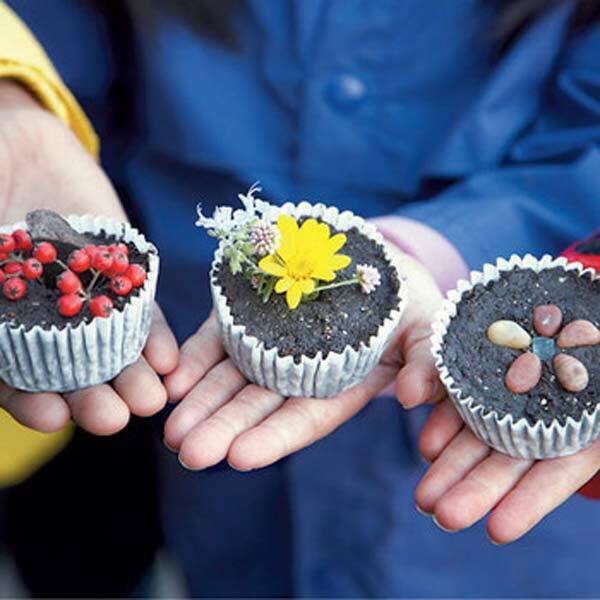 These gardening activities will provide valuable opportunities to digg in the soil, watch plants grow and instill a love of nature in their hearts.